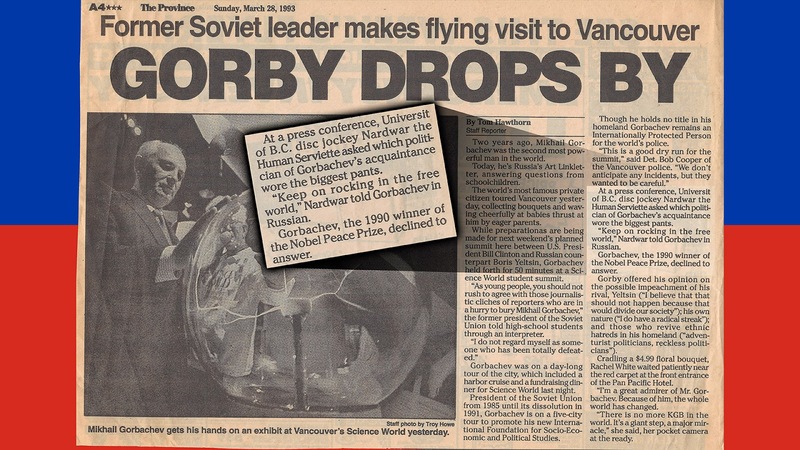 Nardwuar The Human Serviette News: Yet More New interviews: Courtney Love, Drew Barrymore, Gorbachev & Ron Jeremy ! 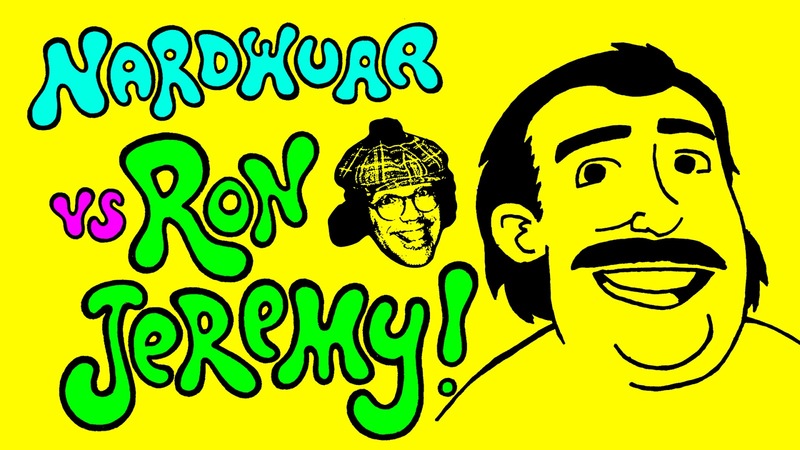 Yet More New interviews: Courtney Love, Drew Barrymore, Gorbachev & Ron Jeremy ! 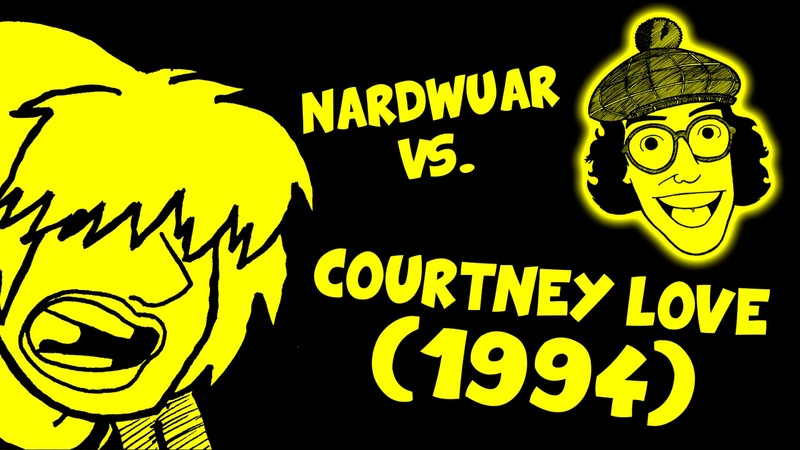 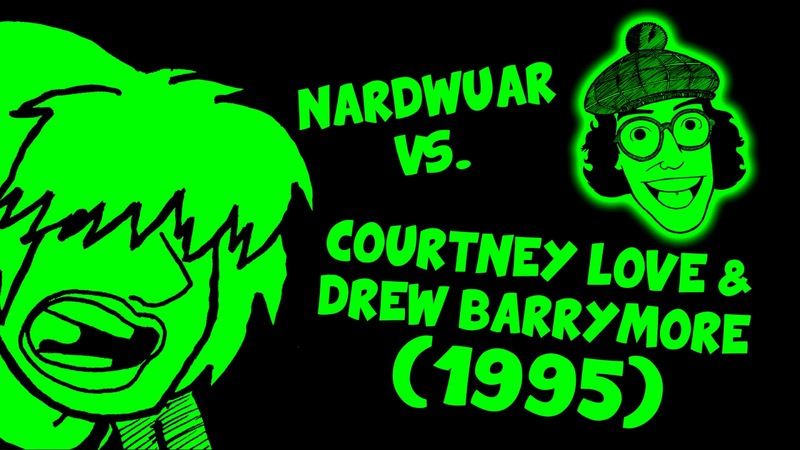 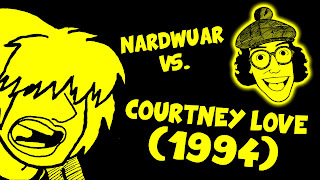 Yet more new vid interviews: Nardwuar vs. Courtney Love, Drew Barrymore, Gorbachev & Ron Jeremy !